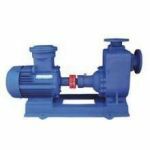 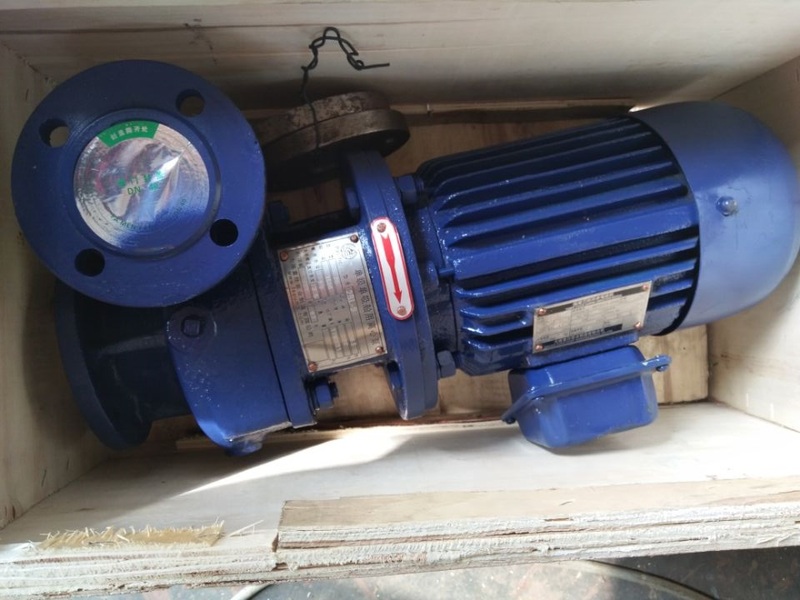 Centrifugal pumps are used for transporting gasoline, diesel, kerosene, aviation gasoline, etc;High quality and Fast Delivery. 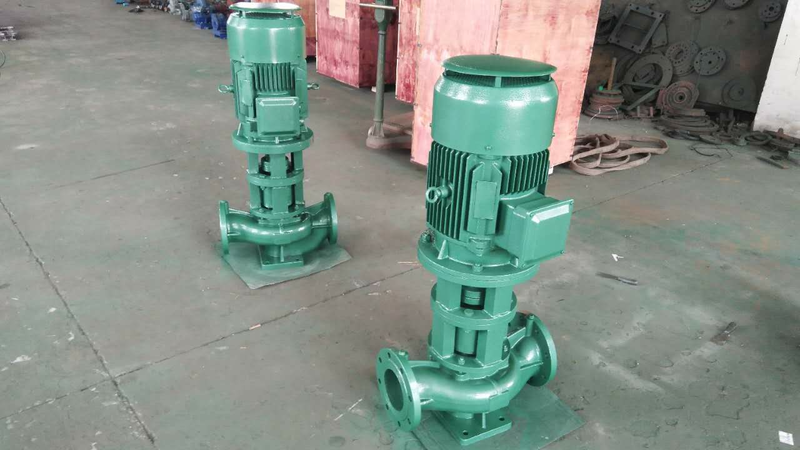 Centrifugal pump is composed of six parts, respectively, impeller, pump body, pump shaft, bearing, seal ring, stuffing box. 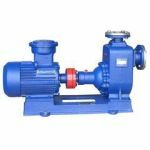 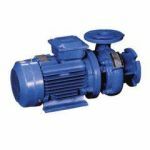 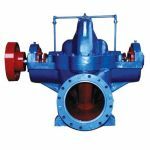 Centrifugal pump is the use of rotating impeller and centrifugal force generated by the water to work.